Get the same legendary taste of Cannabis Queen's full-sized jerkey pieces in a convenient bite sized serving with a Teriyaki zing. These Teriyaki Bison Bits are Colorado's only high-protein edible and perfect for active people. Get out and explore all the wonder of Colorado's outdoors and take some Bison Bits with you! Each 2-gram serving of free-range bison is infused with a Sativa-dominant hybrid extract that contains 10 mg of THC, 1 gram of protein and only 32 calories per serving. Bison Bits are sold in a 10-pack dram housed in a display box. There is a 10-unit minimum per order. 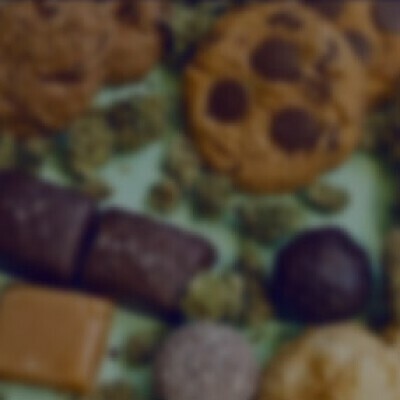 Cannabis Queen makes their products in Aspen, Colorado and distributes to dispensaries throughout the state of Colorado.